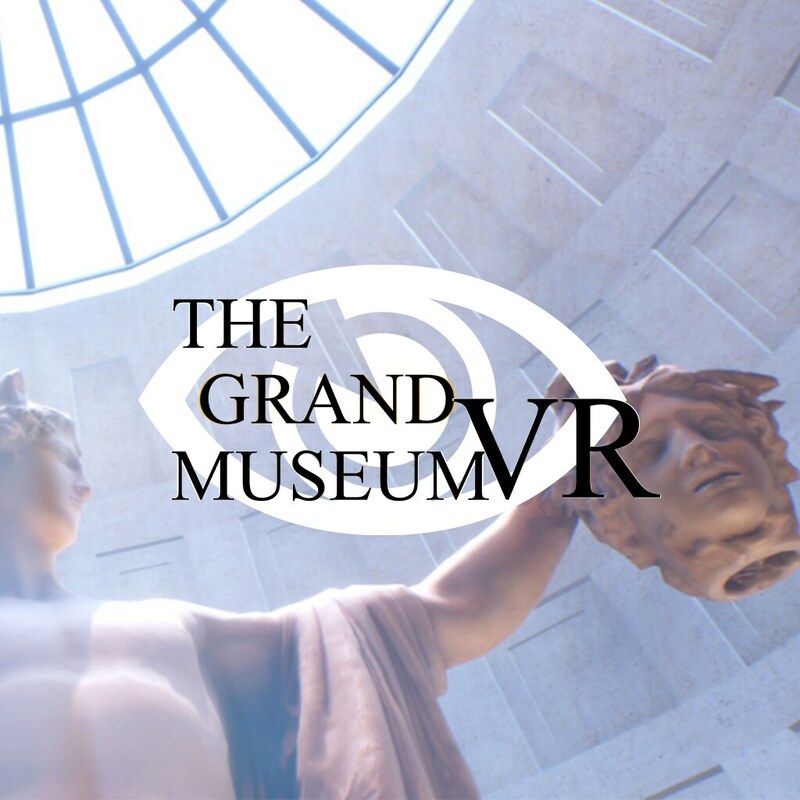 This week is quite jam-packed with new digital PlayStation content, with more than a few new PS4 titles and once again, a healthy dose of PlayStation VR experiences including Creed: Rise to Glory. 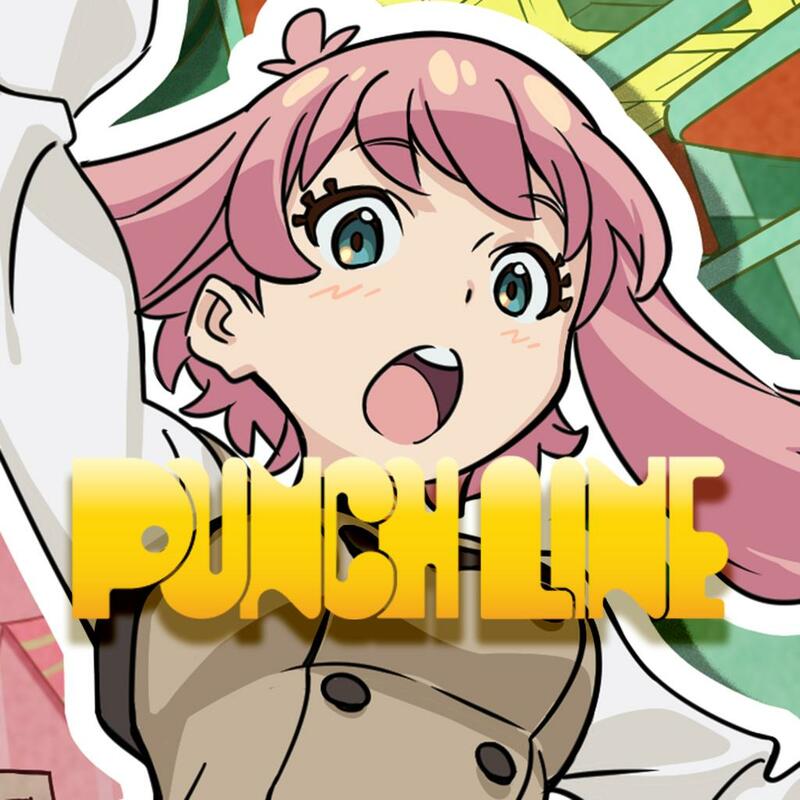 And yes, there’s at least a few new PS Vita titles too. 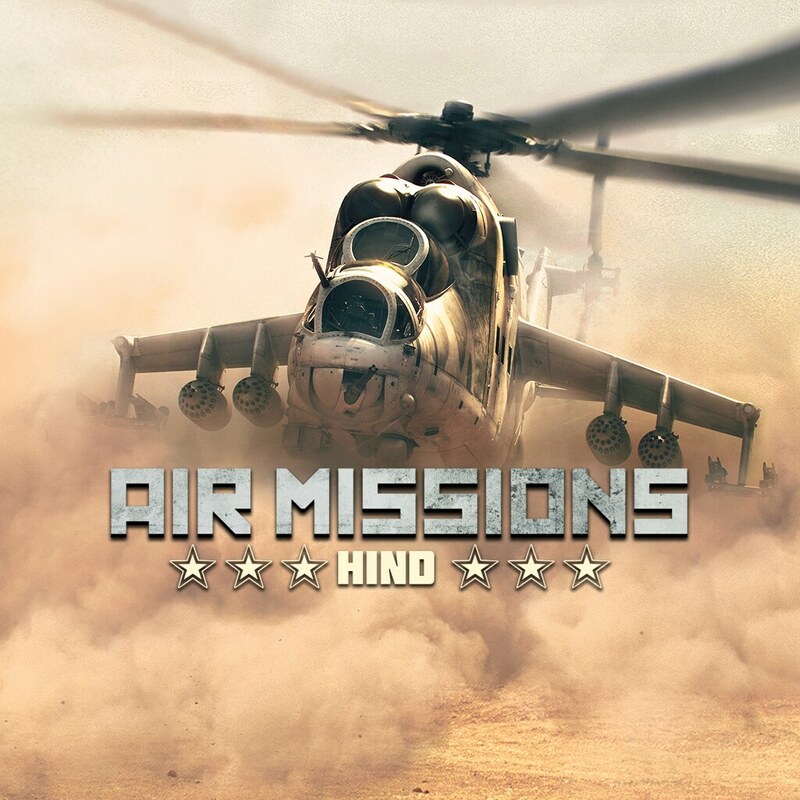 Air Missions: Hind is an action combat flight simulator based on the Russian Mi-24 Hind assault helicopter. Equip the weapon of your choice and use those weapons to tear up the sky in single player and multiplayer modes. 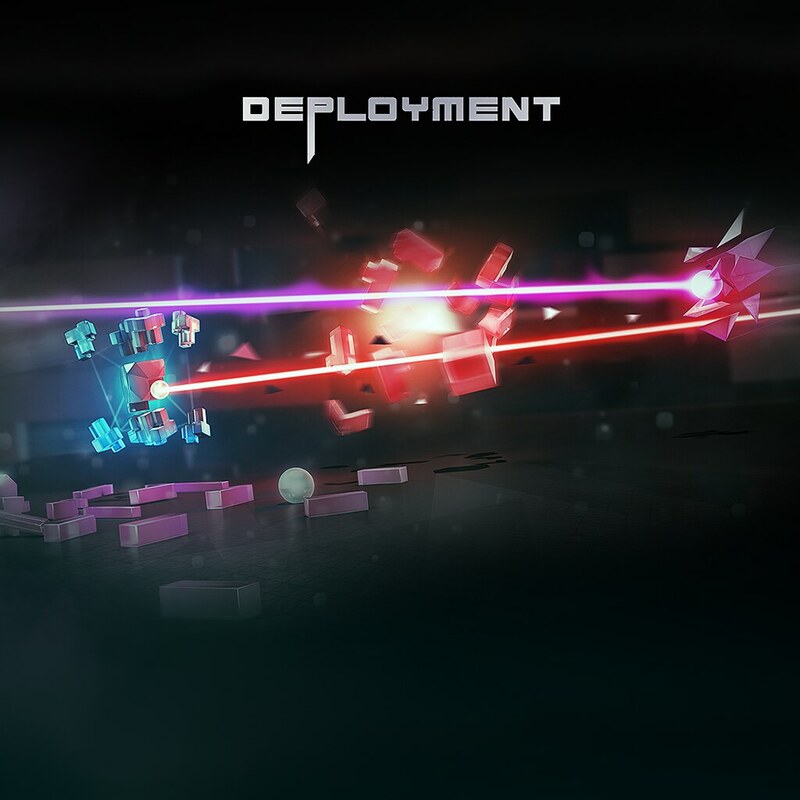 Can you deal with unrelenting disaster and hold your ship together long enough to destroy the enemy invaders? 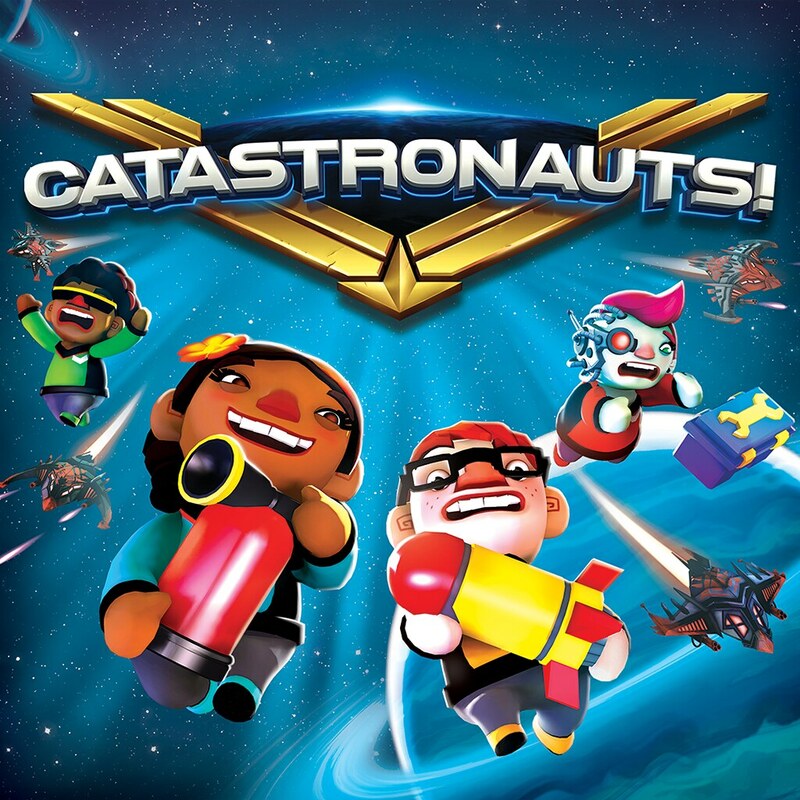 Gather your friends and join the illustrious Space Fleet in this fast-paced party game! Do you have what it takes to become a champion? 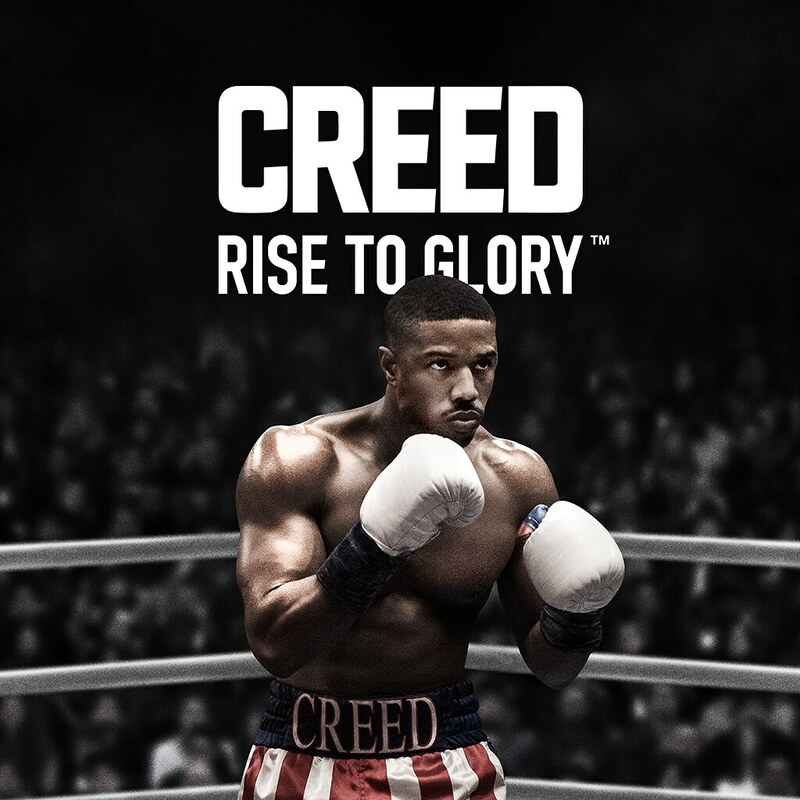 Follow the ascent of boxer Adonis Creed as you go toe-to-toe with the world’s top opponents in an intense boxing experience that lets you train, fight, and win like a Creed. 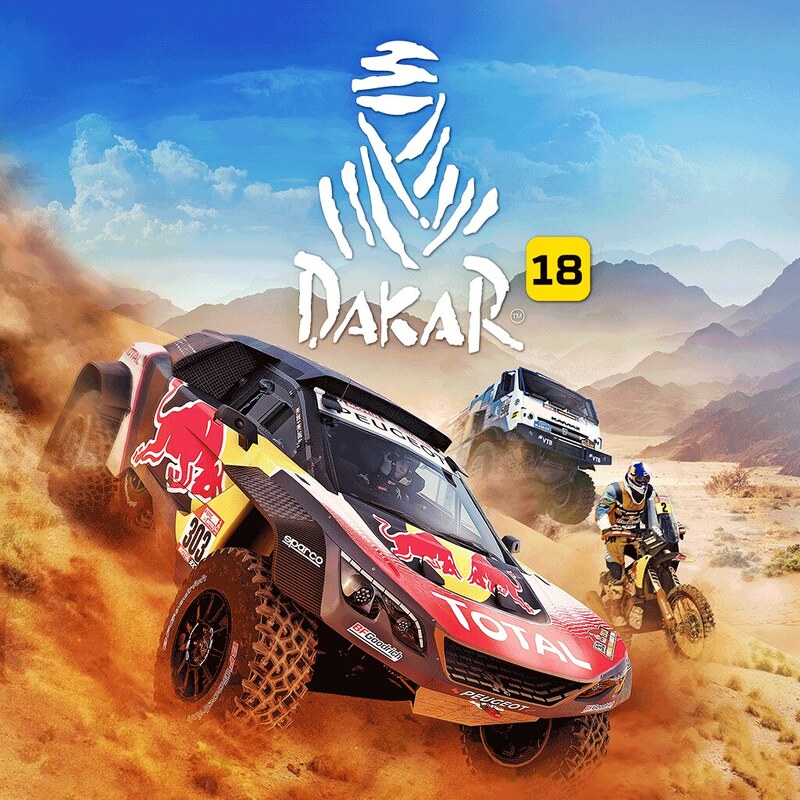 Dakar 18 is a realistic simulation of the world-famous annual rally raid organized by Amaury Sport Organisation (A.S.O.) in South America, and features stunning visuals and many vehicles including motorcycles, cars, trucks, quads and SxS. 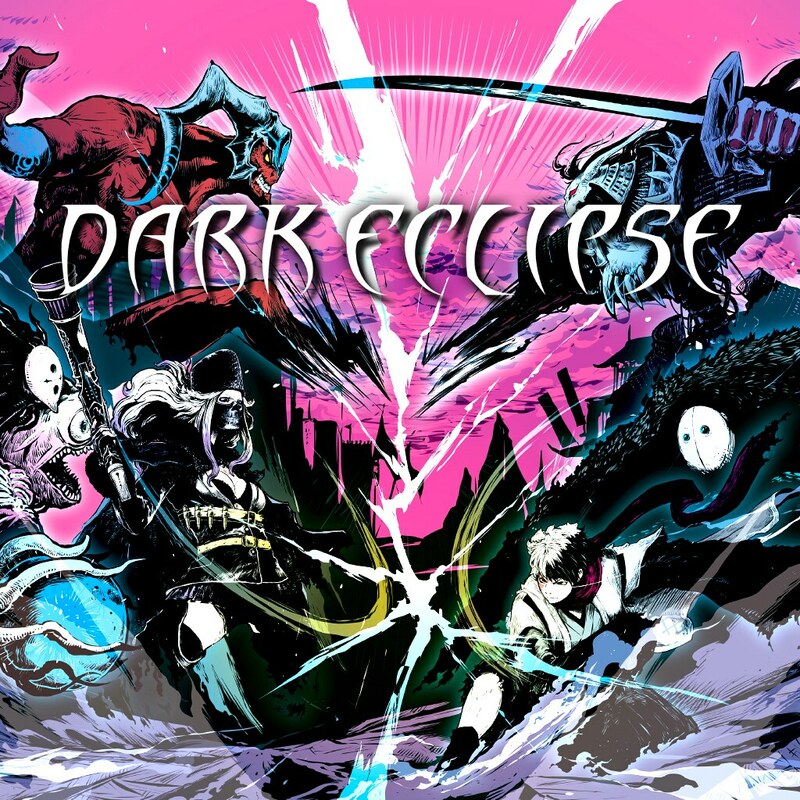 Dark Eclipse is PS4’s first ever VR MOBA. 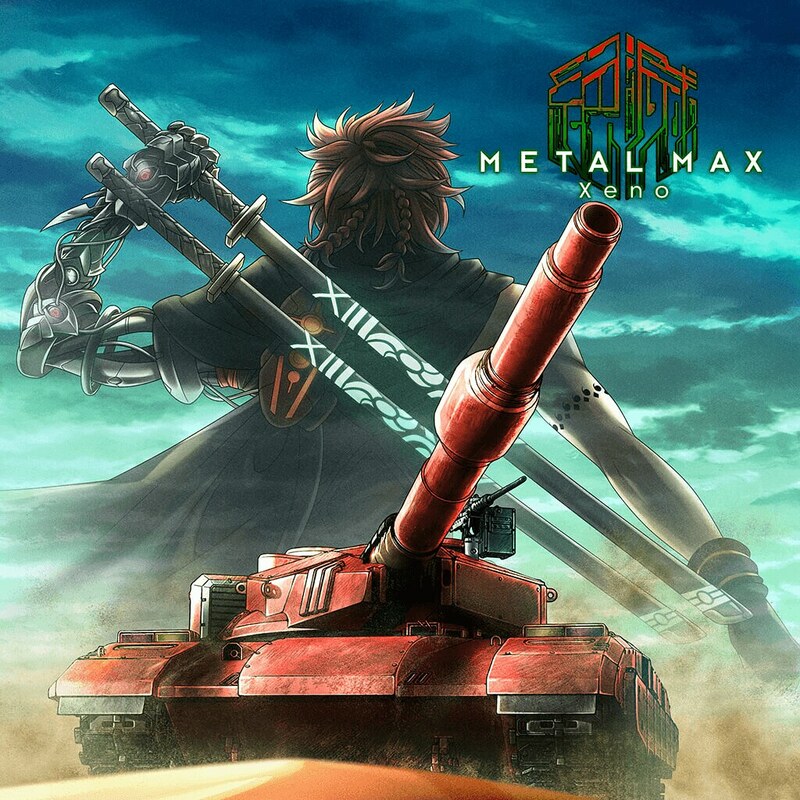 Command a team of three Leaders, each with their own unique characteristics and abilities, and battle for supremacy in the post-apocalyptic dark fantasy world of Oldus. FIFA 19 delivers a champion-caliber experience on and off the pitch. 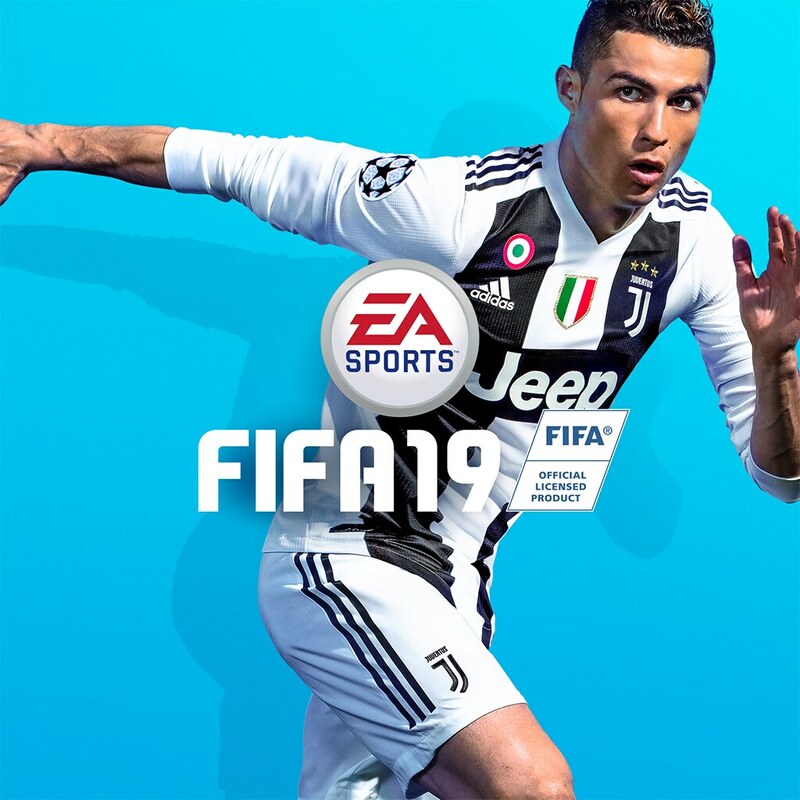 Led by the prestigious UEFA Champions League, FIFA 19 offers enhanced gameplay tools that allow you to control the pitch in every moment with unrivaled ways to play. 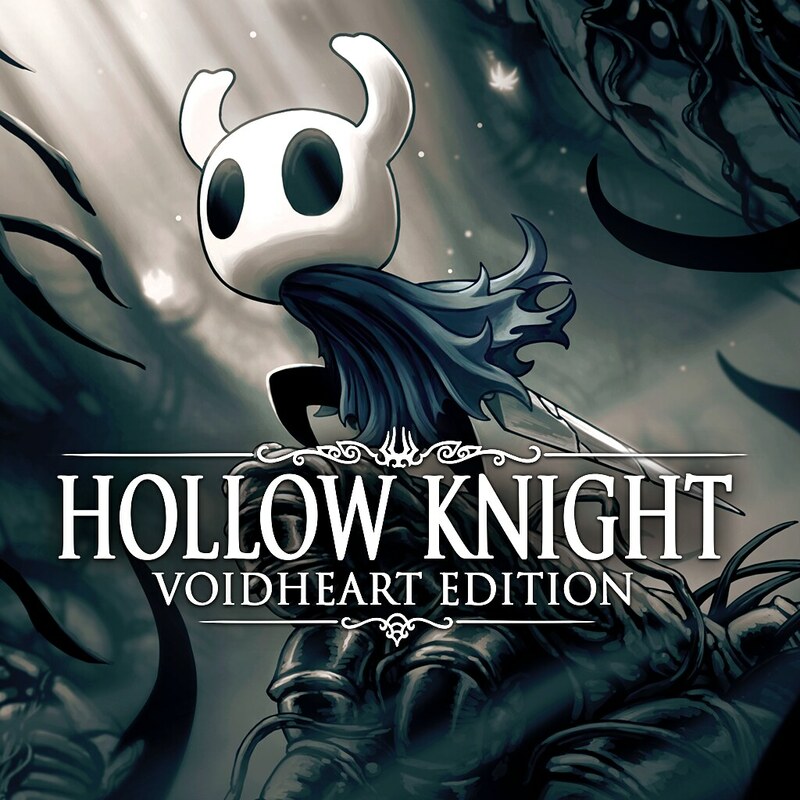 Descend into the world of Hollow Knight, the award-winning action adventure of insects and heroes. 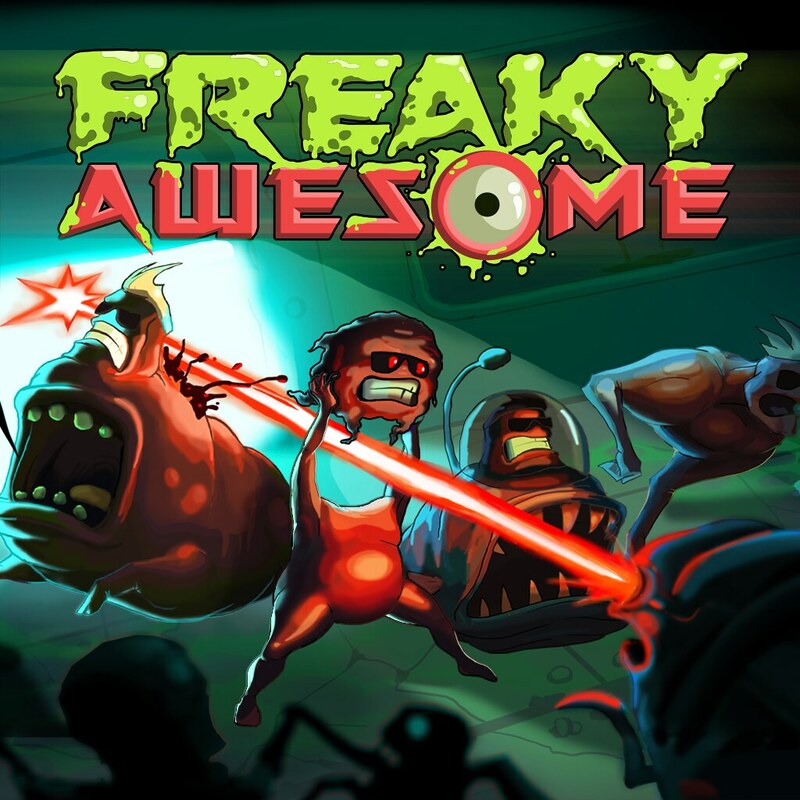 Explore twisting caverns, ancient cities and deadly wastes. Battle tainted creatures and befriend bizarre bugs. Once upon a time, Jack and Jill, went up the hill, to fetch a pail of water. 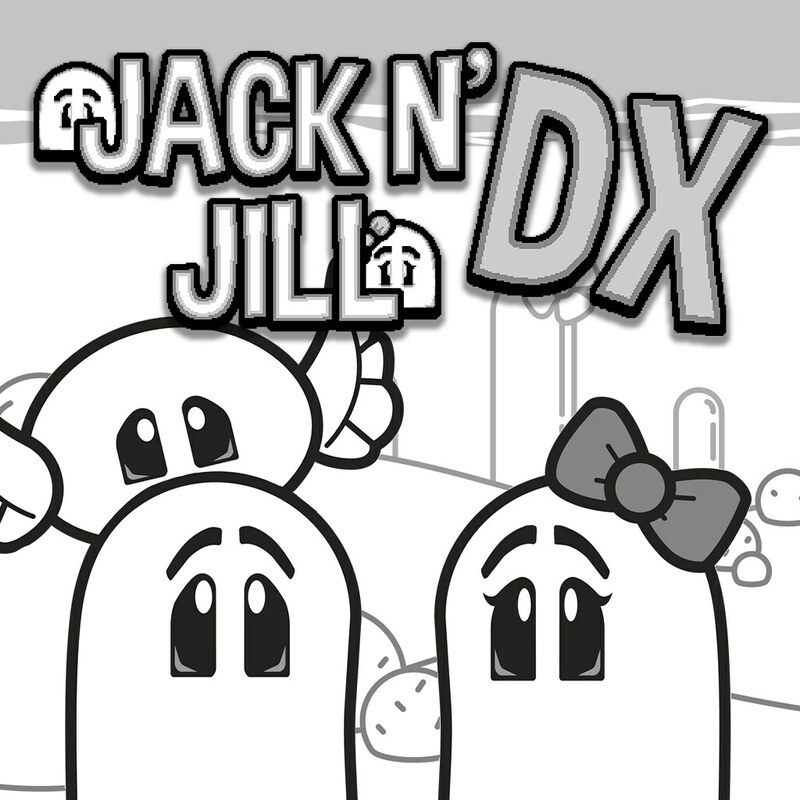 It didn’t particularly end well for them, and to be honest, things aren’t exactly great for another Jack and Jill either. 140 levels and a bunch of minigames! 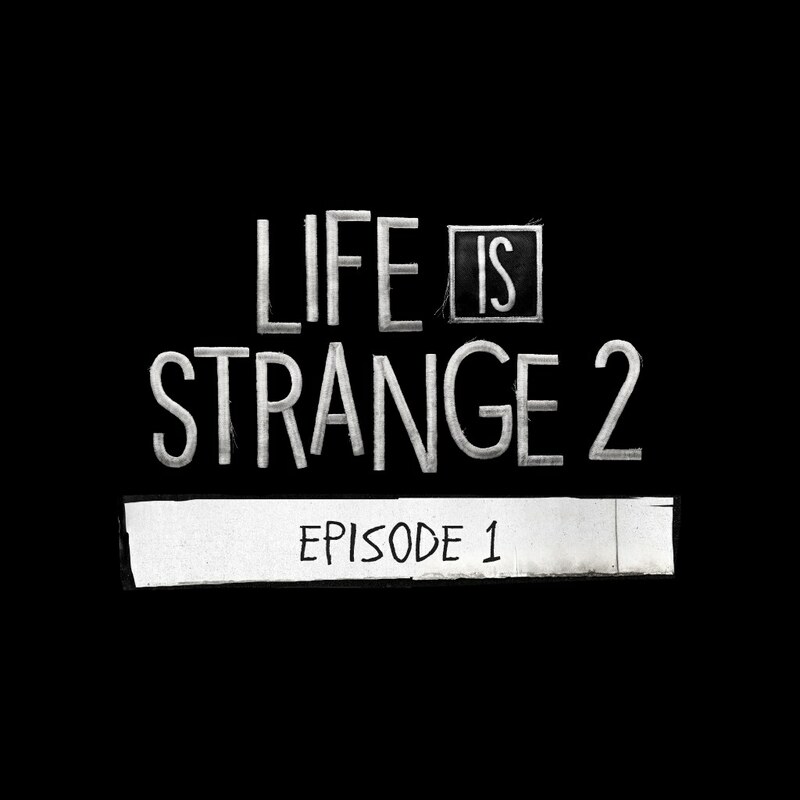 The long-awaited sequel to award-winning Life is Strange returns. 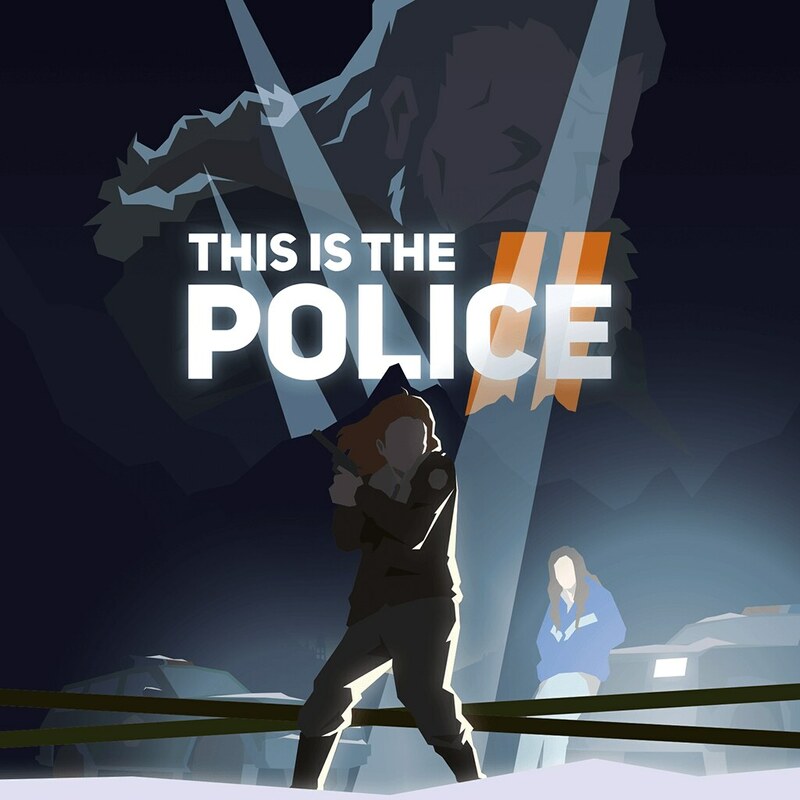 Two brothers, aged 16 and 9, are forced to run away from home after a tragic incident, while attempting to conceal a sudden and mysterious supernatural power. 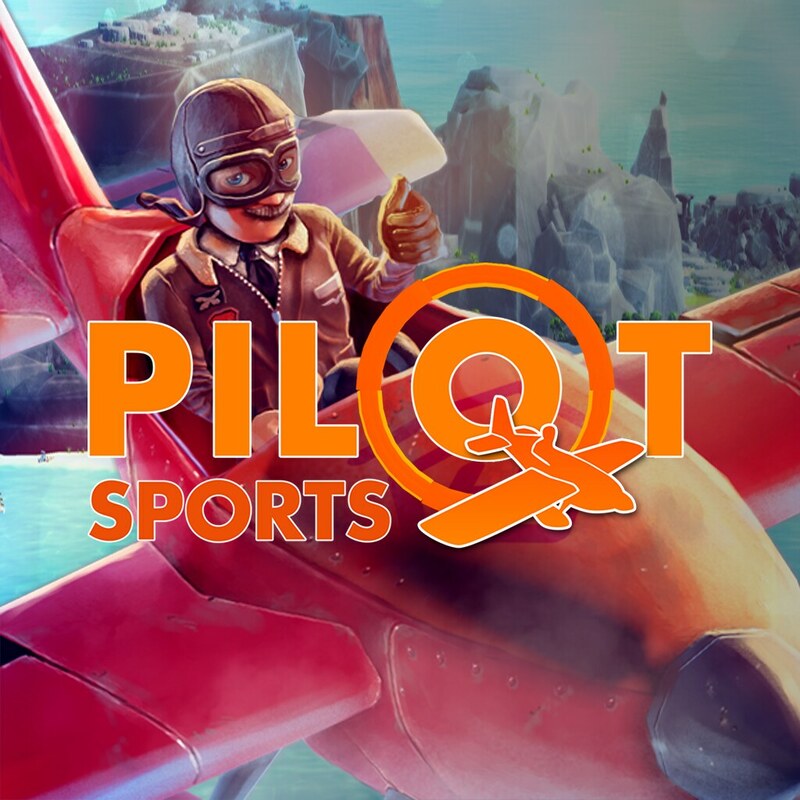 Pilot Sports is brilliant gaming fun for the whole family! 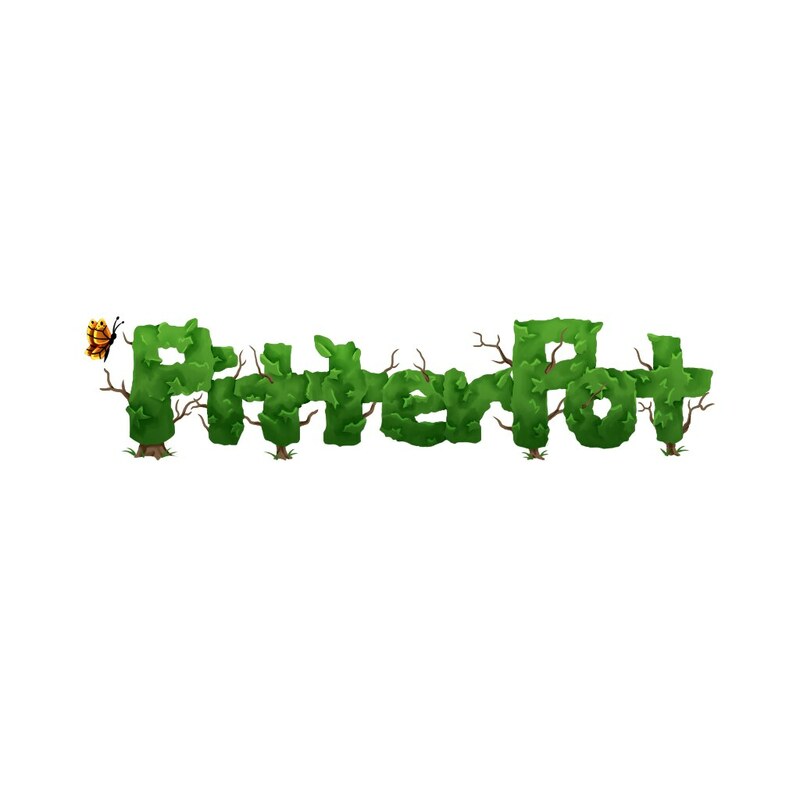 Split screen mode and unlockable courses for up to four players, over 50 different courses, a variety of aircraft and thrilling challenges provide for all sorts of gaming enjoyment! 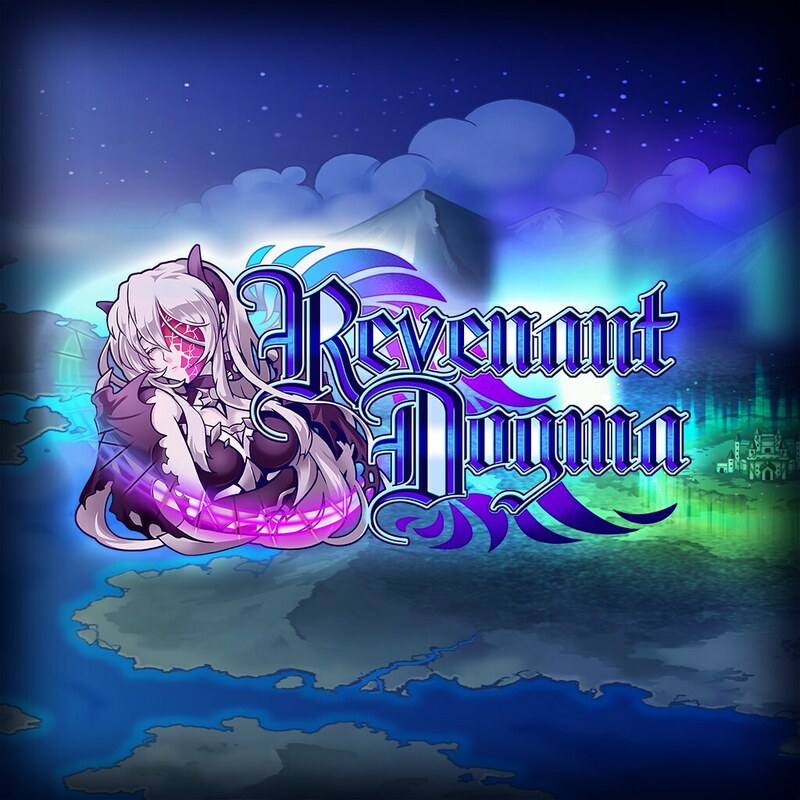 Revenant Dogma is a fantasy RPG featuring stunning 3D battles! 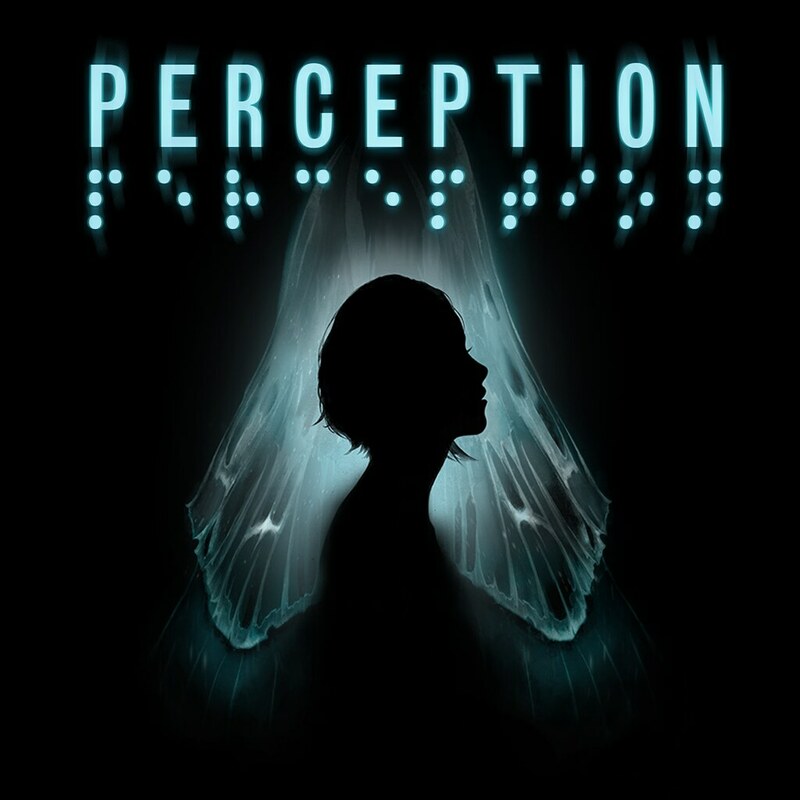 Caine enters a ruins site in search of a relic and meets a mysterious girl in a mask, kicking off a grand scheme that will change the worlds of humans and therians. Little Bobby’s dead, the BBQ is on fire, Jen’s eating poisonous berries and the birthday cake still needs icing. 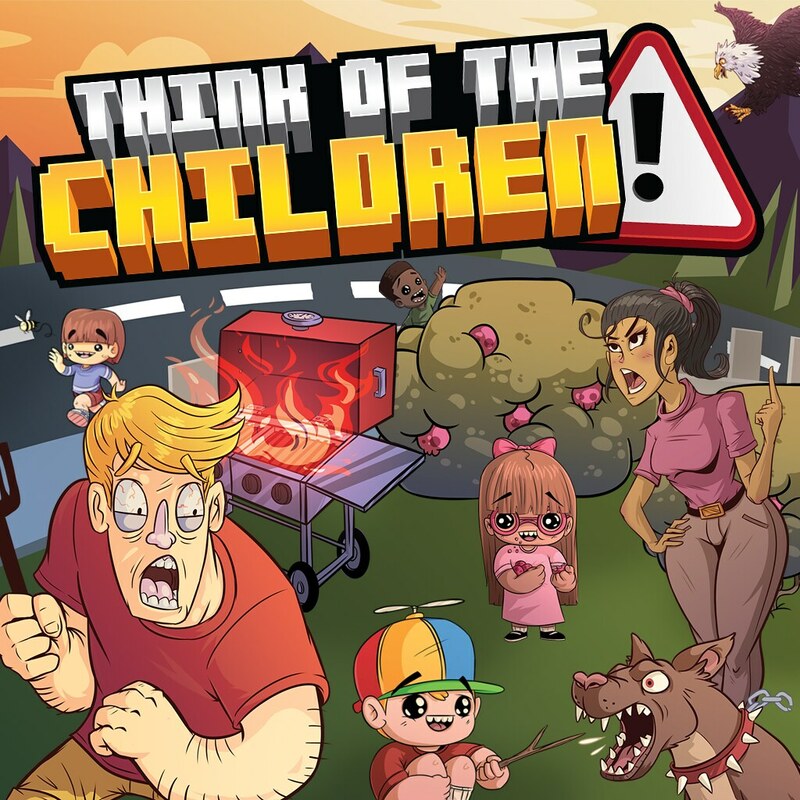 Just another wonderful day out with the kids in Think of the Children, a frantic parenting simulator for up to four players. 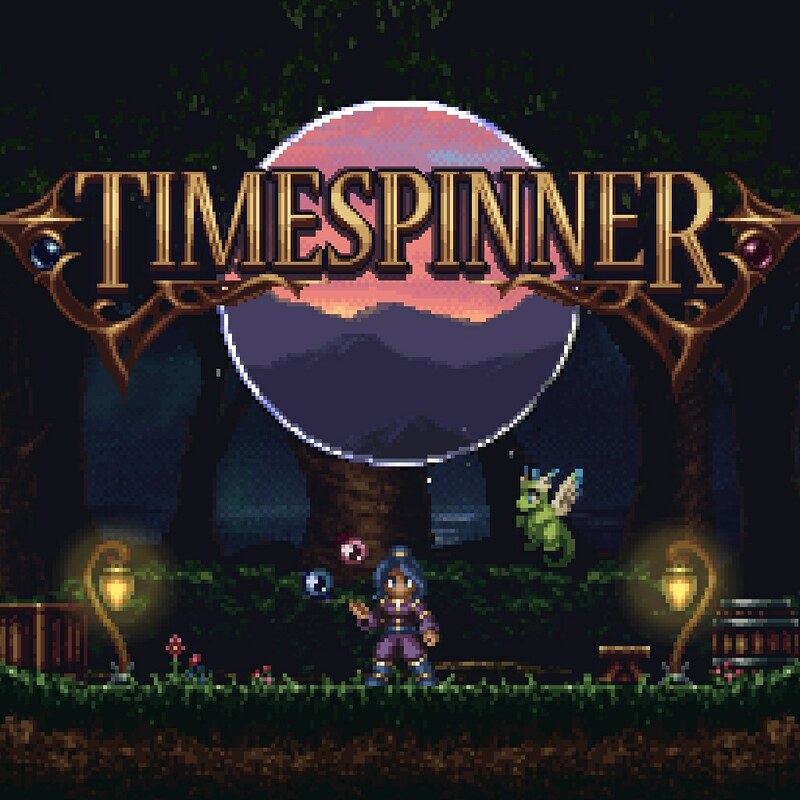 Timespinner is a beautifully crafted story-driven adventure, inspired by classic 90s action-platformers. 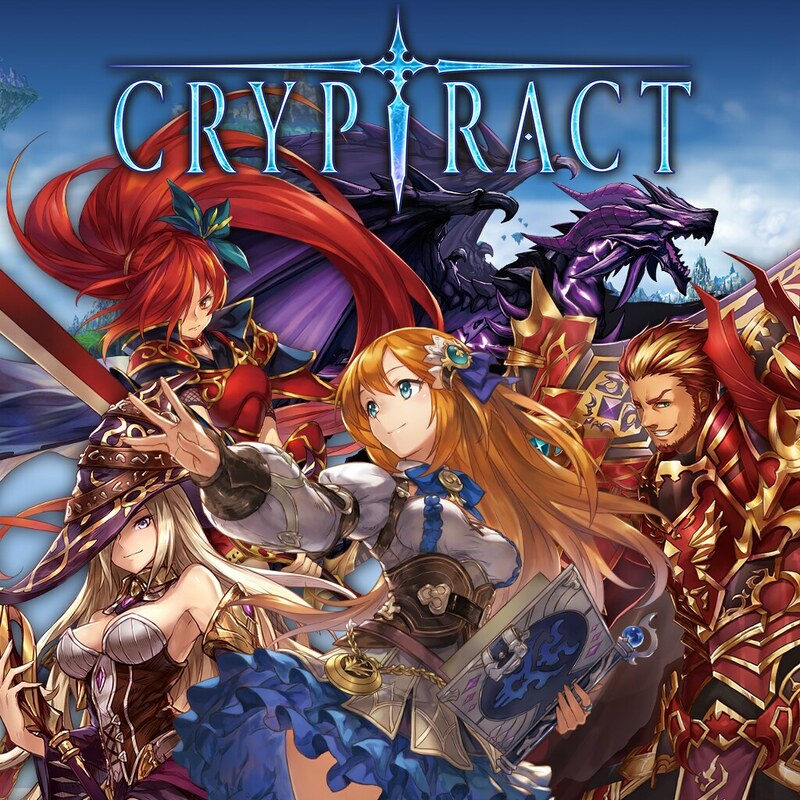 Timekeeper Lunais is on a quest to avenge her slain family, using time-bending powers to explore an interconnected world. 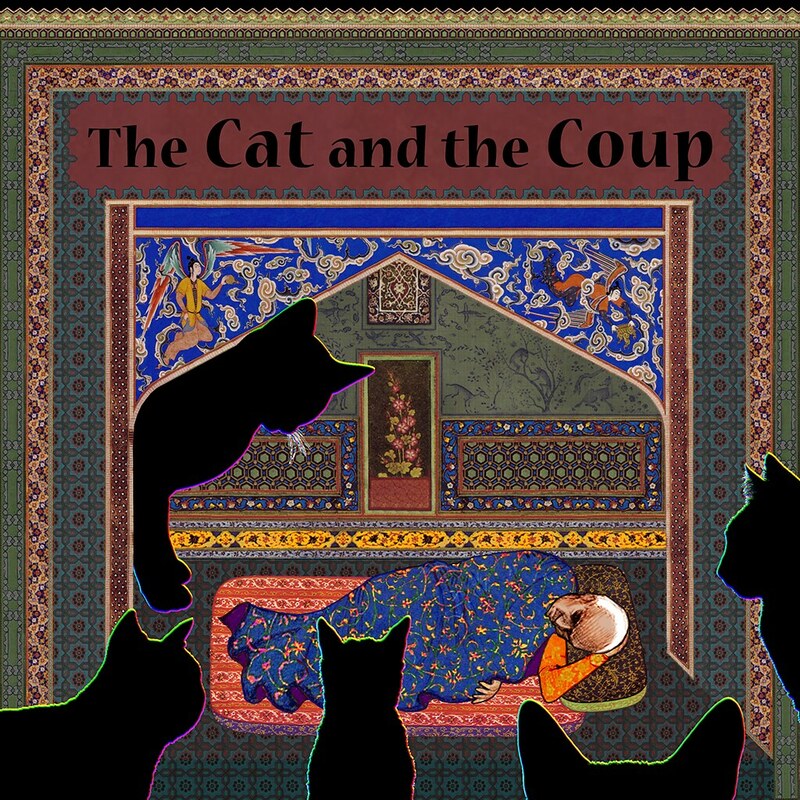 Your mission is to liberate peaceful villages from evil forces, eliminate enemies and win over dangerous bosses. 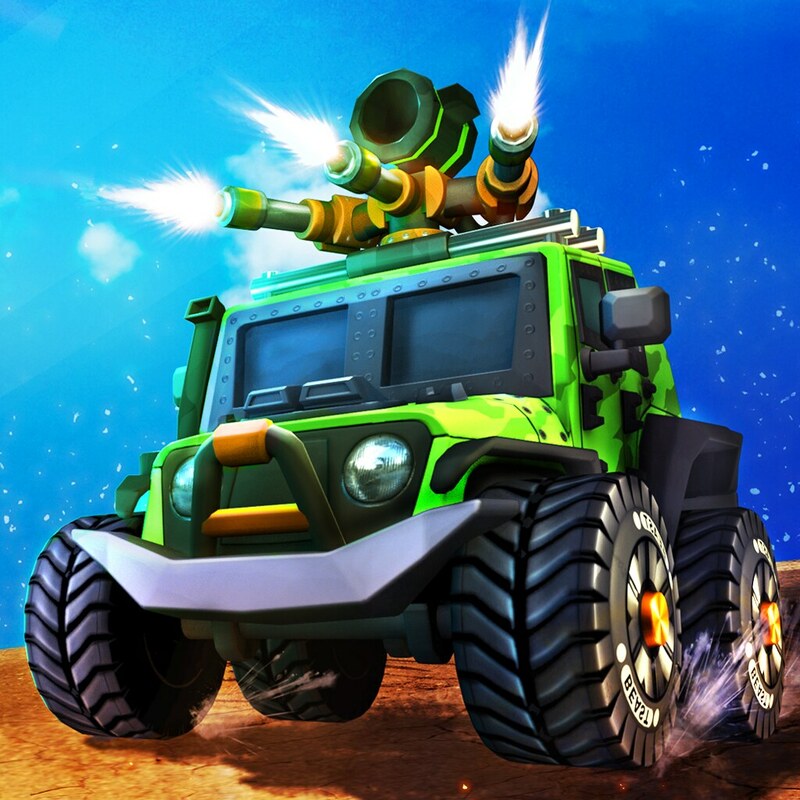 Toon War is a twin stick shooter game with colorful and vivid graphics. 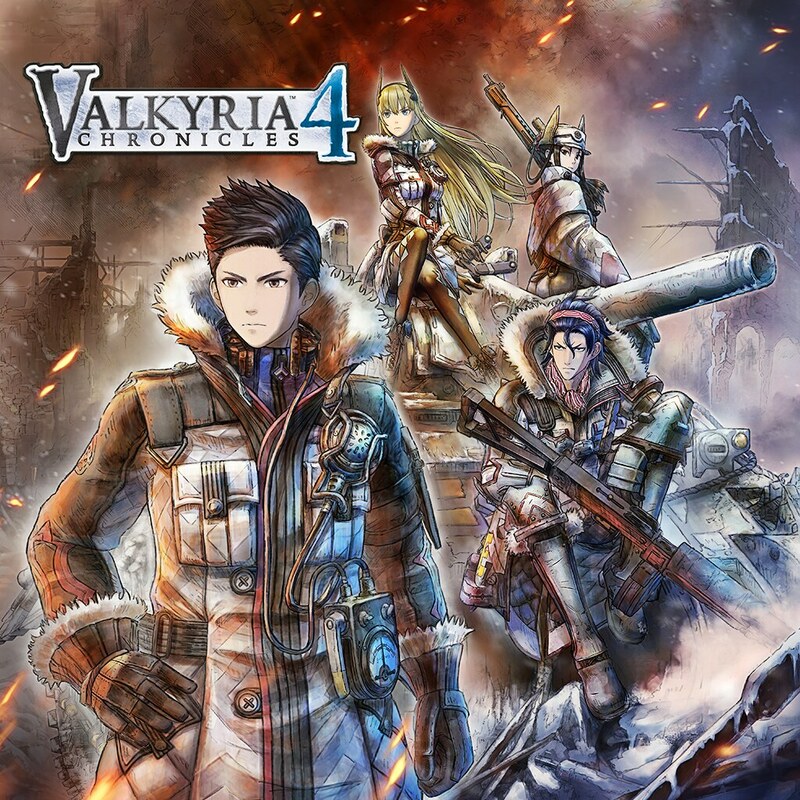 Commander Claude Wallace and his childhood friends set out to fight for freedom in the desperate war, but bone-chilling blizzards, waves of imperial soldiers, and the godlike powers of the Valkyria stand between them and victory.